Chalkboard Styles with one single click any text or shapes. Simple Chalk Styles Type and click . Download file include 1 – a psd photoshop ..
Show your logo design with style! Create a realistic 3d wall display for your logo in few seconds. These PSD files uses the Smart-Object .. 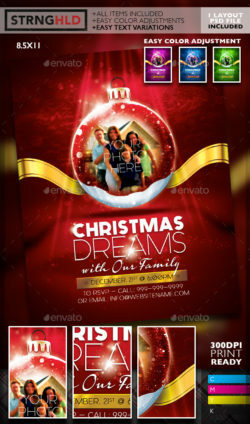 Features Fully Layered Photoshop Document Photoshop Version: CS4 or Higher Organized Layers Print quality 3000×2000 px. 300 dpi 10 Realistic ..
What is this? If you want to present and exhibit your projects right in a browser and monitor screen environment you don’t need to consider .. Present your branding or stationary idea in a professional way. With the Corporate and Brand Identity Mock-Up you can save a lot of time ..